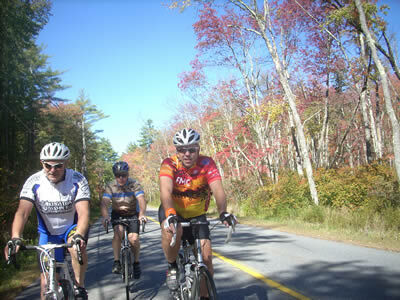 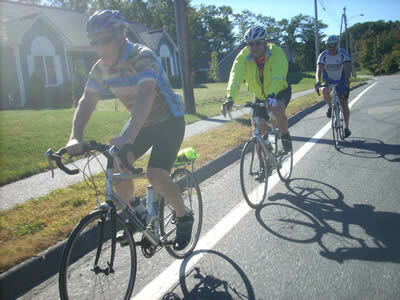 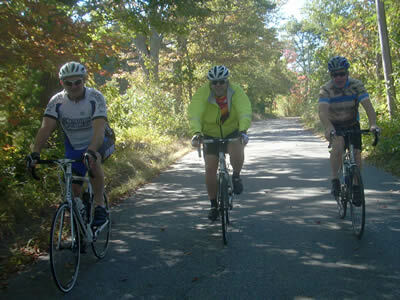 A group of ECR regulars rode the Fourth Walter Trice Memorial Metric on Sept 28th. 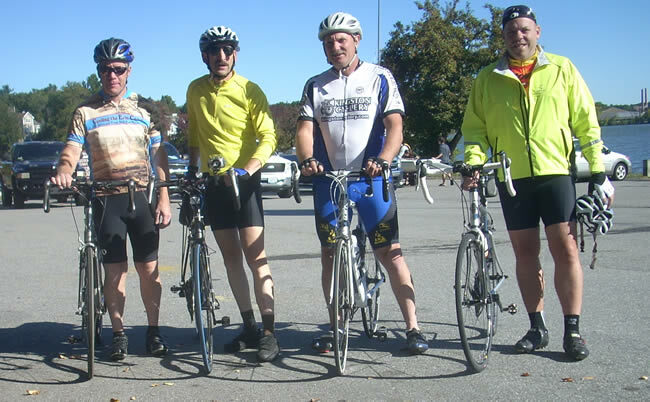 Walter, a regular ECR rider for many years, died the day after completing the Blazing Saddles Century in 2009. 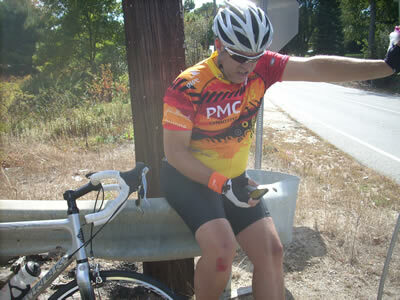 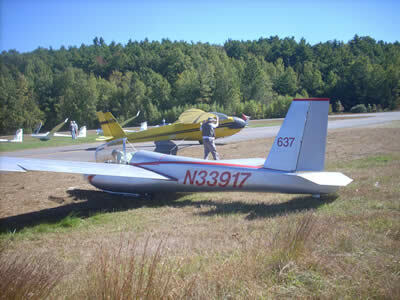 He first led a metric for ECR, a route he developed, in 2008.